We are Kach and Jon of Two Monkeys Travel Group, a travel blog all about sailing, adventure and luxury travel! We met each other on the road and have been traveling the world together for four years now. Having traveled to over 70 countries together on every continent, we are now ready for the next step on our amazing journey – travelling the world by sailboat. We have just acquired a 40 foot blue water sailboat, Empress, which will become our home and our new source of adventure for years to come! K&J: We consider Two Monkeys Travel to be a combination of a personal travel blog and a travel and trip planning resource. This combination of personal stories and reliable information about destinations and activities is what really brings it to life. We also consider it to be a travel community, with up to 20 different writers all over the world at any one time, so readers can experience a truly broad spectrum of ideas, opinions and experiences from various points of view, not just our own. We also have a unique travel style which is a blend of luxury and adventure – seeking out the most incredible experiences on foot, mountain bike, motorbike, up mountains, through rivers and out of airplanes, before arriving at a luxury hotel, to be soothed back to life with a spa, a massage and some fine food. K&J: We had already been traveling and living abroad for about two years when people would ask us how we manage to sustain such a lifestyle. We found ourselves constantly answering the same questions about teaching, volunteering, building useful skills etc, so we decided to put our experiences into writing. K&J: We had heard of travel bloggers making money, some of them quite a lot of it, but we had no idea how a website could earn money! The real ‘eureka’ moment, was when our story was featured in a large online publication, generating a huge amount of interest and subsequently traffic to our own site. Right then we knew we had something with the potential to earn money, we just had to find out how! K&J: Our drive and passion stem from our desire to create the life that we want – freedom. Freedom of location, freedom of how, when, where, but most importantly, the freedom of choice! Everything we write, create, or put into Two Monkeys Travel is an investment into that. K&J: I (Kach) used to follow other blogs up until we started our own, but what we have found is that we just don’t have the time to read other people’s content anymore. The reason for reading other blogs in the past, was to inspire me to take a similar leap of faith to pursue my own dreams and now we are both doing exactly that! As for what makes others successful, I think that comes from them doing the same; they are following their passion and that resonates with people. K&J: The biggest challenge is simply the amount of time and attention it requires. Social media, websites, the internet in general never sleeps! We have now found ways to manage everything and even have an amazing team working with us, but in the beginning you have to do everything and be everything all at the same time. K&J: Our favourite post is Patagonia de Chile – Hitch hiking the Carretera Austral, simply because Chilean Patagonia is still our favourite place in the world. When you read the post, you see why! K&J: We have quite a strong separation between what we post on social media and what we publish on the website and we like to keep it that way. Social media is fast-paced and needs to be kept brief, whereas the website is for people who like to spend more time reading and perusing. We try to steer clear of “viral” content creation, as it tends to be manufactured and often leads to clickbait headlines. K&J: Facebook is our favourite channel, as well as our best engaged. We like the format of Facebook, with a balance of image and text. It’s also the most popular channel with people of our age range and the demographic of our readers too. K&J: Find your hook. In the now extremely competitive world of blogging and vlogging, you need something to make yourself stand out from the “noise” of the internet. You don’t have to stand out to everyone on the internet, just to a few, because those few will be the start of something big. And don’t get disheartened in the beginning, in most cases it takes time to build an audience. K&J: Honestly… nothing. Final blogging tip – Keep a clear line between your bogging and your private life! Thanks for stopping by! Stay tuned for next week’s Blogger’s Corner feature! they complement each other very well and that radiates to everything they do. If there’s a single word to describe them, it is “inspiring”. Both beautiful soul bound to share themeselves to the world as an individual and as a couple. 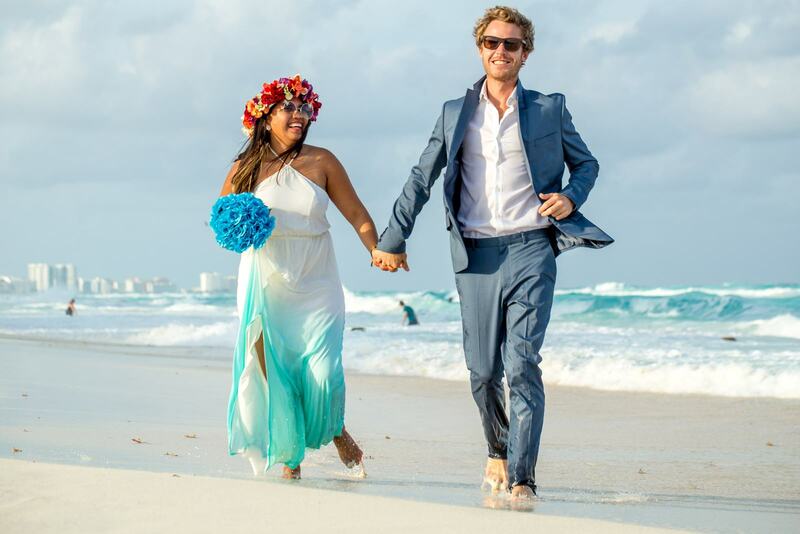 Kudos Mr. and Mrs. Howe of Two Monkey’s Travel! 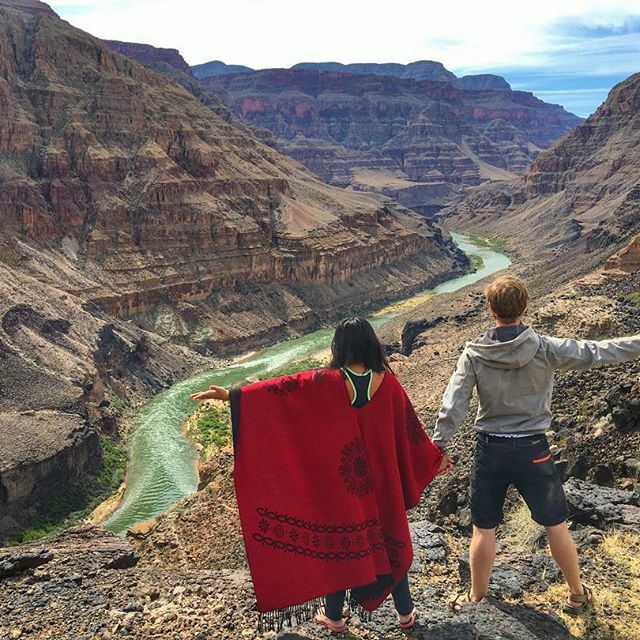 Great comment Janeth, they are truly an inspiring traveling couple!